The city of Huelva is an ancient Spanish city that is located in the gulf of Cadiz Coast at the confluence of the Odiel and Tinto rivers. The rich mineral resources of this place have attracted people of diverse origins here such as the Moors, Romans and Greeks. The modern port in Huelva city lures visitors from all over the world on a continuous basis even today. 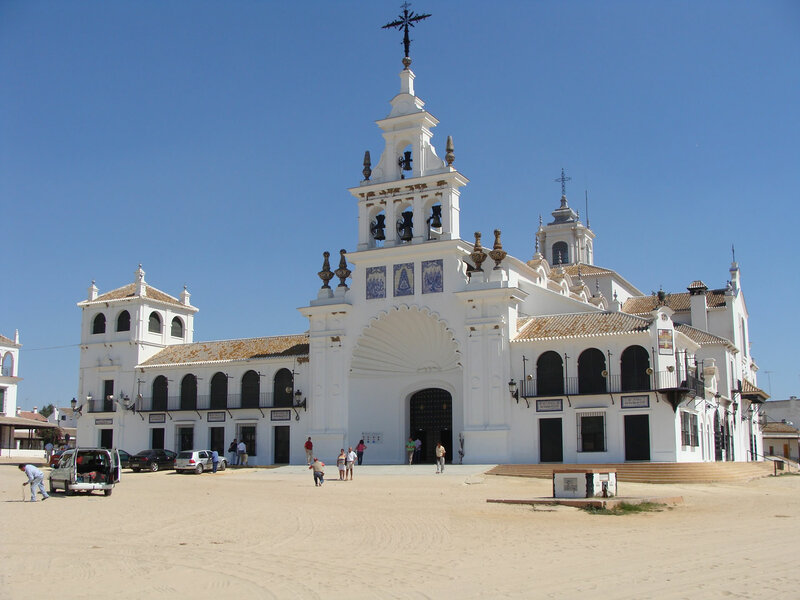 The following are some of the most interesting locales in Huelva that can be visited by tourists during their Huelva travel. 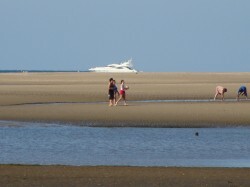 Huelva is known for its wide range of natural attractions. The Doñana National Park with its marshes ranks as the second most important wet land reserves in Andalusia. A visit to this place can allow you to catch a glimpse of rare species of exotic birds. 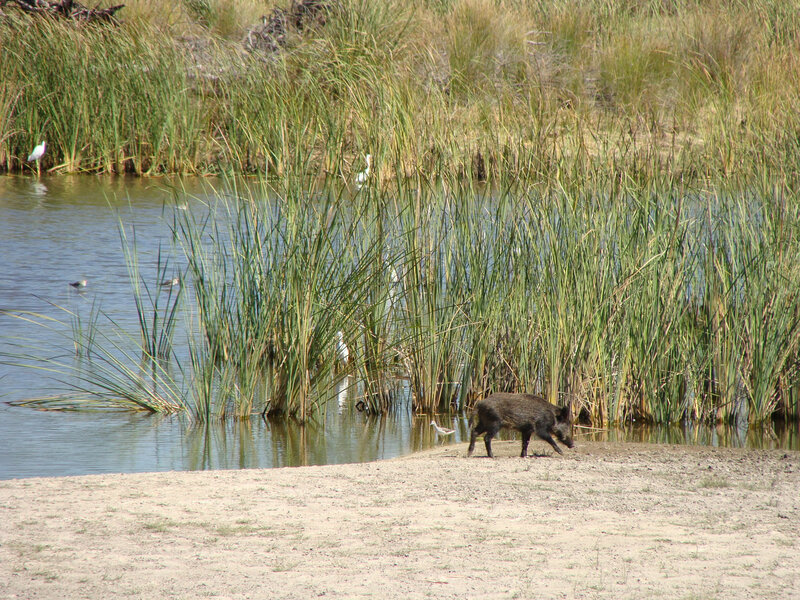 The Doñana Natural Park extends to over 12 km and is a popular spot with naturalists. The city of Huelva also boasts of majestic mountains such as Picos de Aroche Mountain and Sierra de Aracena Mountain that are filled with rich reserves of colorful fauna and flora. This area is surrounded by charming villages and caves that are popular for their amazing formations of stalactites and stalagmites. This is not all. Tourists travelling to the scenic Spanish city of Huelva can also get a chance to sample locally produced delicious wines and ham here. The ancient 5000 year-old settlement in Huelva boasts hundreds of tombs, homes, silos and dolmens. Lovers of history can learn more about the ancient civilization of this region by visiting the Huelva Museum that showcases several pre-historic relics and artefacts. The San Miguel castle is a popular Moorish castle where you can view the archaeological remains dating back to the Bronze Age. The “route of Columbus” landmark is very popular as it throws light on the path followed by Columbus when he set off to discover America. The San Pedro church is one of the oldest monuments in Huelva that traces its origin to the 15th century. It is located at the base of the Huelva castle atop a mosque. This monument was rebuilt in the 16th century in baroque style. The Nuestra Senora de la Cinta is another popular church that dates back to the 15th century. The La Merced Cathedral which was once a monastery is now part of a renowned university in Huelva. One of the magnificent beaches in Huelva, the Nuevo Portil beach enables tourists to enjoy a picturesque view of the Atlantic Ocean. The spot happens to be one of the most popular locales in Huelva owing to the immense fun activities offered by it for fun and enjoyment. The sports center located here enables tourists to take part in several enjoyable sports activities based on their choice. Golf lovers can play their favourite game in the spectacular golf courses located nearby. The marina center is another place where visitors can spend their time constructively during their Huelva holidays. Tourists planning to visit Huelva can embark at the Seville international airport in Spain. Then they can take the Renfe train to reach Huelva in an affordable and convenient way. Great article! I love huelva area in spain. I spent there many vacations during my childhood and have great memories about the wonderful beaches. It is definitely my favorite area in Spain.